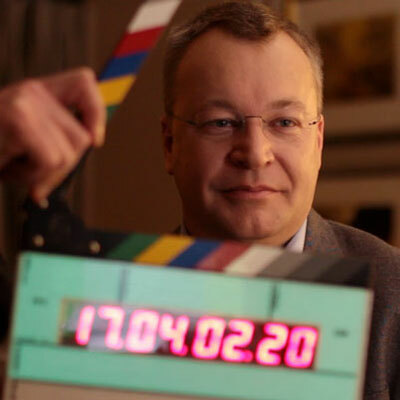 An interesting but very controversial post from SlashGear’s Chris Davies where he says that Stephen Elop is a genius. Looking at what has happened to Nokia, the pain Nokia is in, some would say that is not the work of a genius. They would suggest it is either complete incompetence or perhaps a genius working with ulterior motives. To give the other side of the argument, he might precisely be a genius, and transition periods are a time of pain for a long term gain? Before you throw your insults, I’d suggest that you at least read Chris’ point of view on the matter. Smaller, then; leaner, and more responsive. Losing weight isn’t easy, and there’s a lot of sweat shed along the way. Elop’s fitness regime may leave shareholders breathless and fans uncomfortable, but it’s one that’s essential if Nokia is to get in shape with the mobile industry of today. I guess, for his doubters, there is no point in trying to explain why all of his actions have not been all bad (neither have they been all good. Some necessary, some good, some could have been done much better, some could have been avoided etc). Not until Nokia is back on form. Not until they have ‘evidence’. This includes a return to form sales and profit and long term assurance that Nokia is safe. Given the projected time frame for transition, that might be a very long wait.